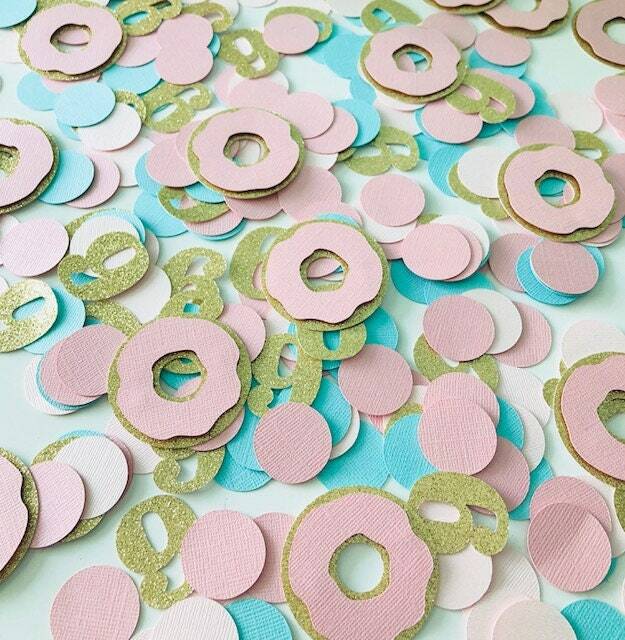 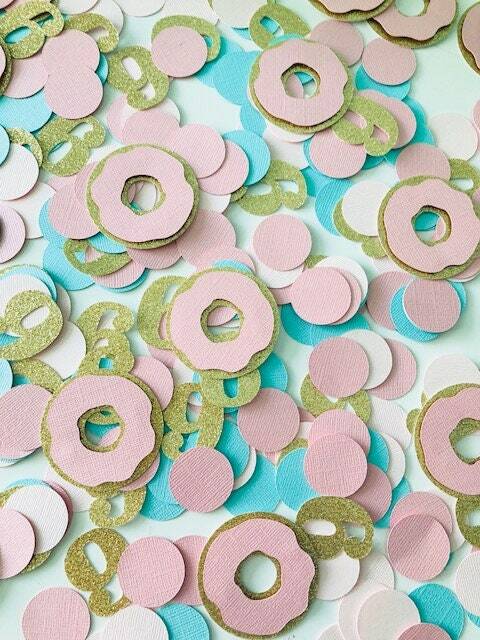 Set of 100 Donut Confetti! 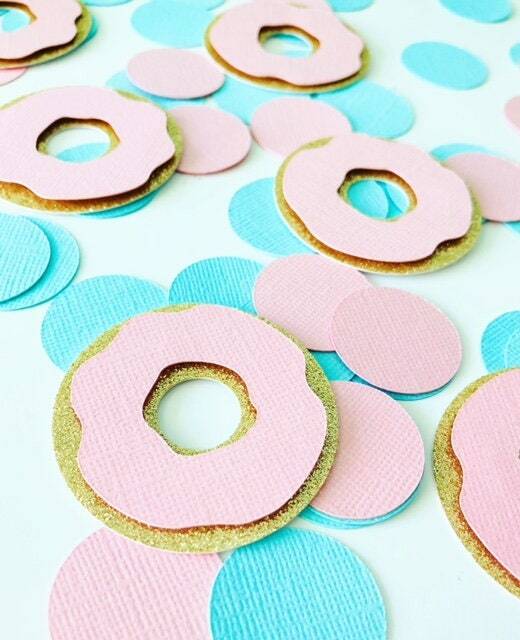 - Size: Each Donut is 2" X 2"
- Size: Each Circle is 1.1" X 1.1"
- Size: Each number is 1" X 1.3"
Please message us for any custom colors! 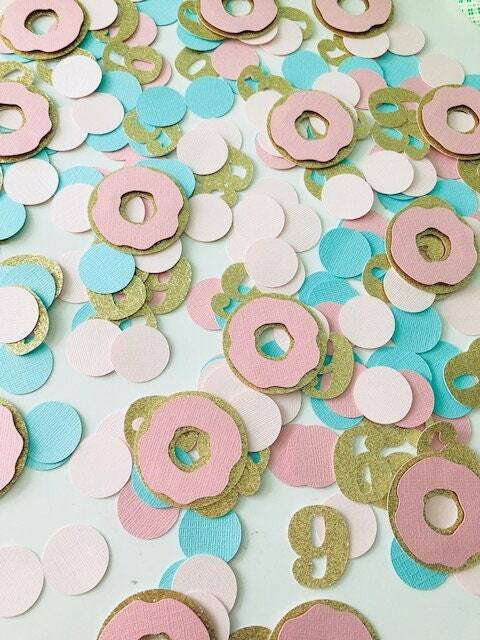 **Please choose the age when adding this item to your cart!